Highgate House is an interior design and decorating studio offering a full service professional solution, incorporating design, planning, sourcing, tradework, installation and styling. Our professional and friendly design team will take away the confusion and stress often involved in a renovation, build or redecoration. Not to mention saving you time, removing any margin for error and those costly mistakes. By trusting us to design, supply and decorate your complete room, entire house or commercial premises, you’re guaranteed a cohesive approach and our signature timeless elegance that you’ll love for years to come. Our many years of experience in the interiors industry and established relationships with local trade professionals, mean we’ve refined our design processes to deliver you a quick and fuss-free, complete solution. 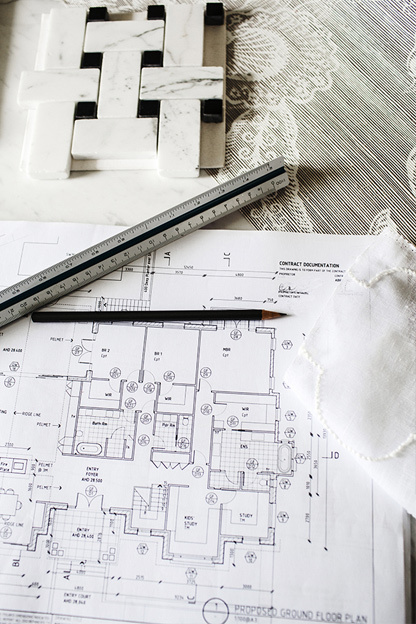 Once you have completed an initial design or decorating consultation and brief, you’ll be presented with a range of design selections and samples to choose from, with our guidance. Then simply sit back and let us take care of the rest! Although based in Brisbane, we are available for design projects Australia-wide.